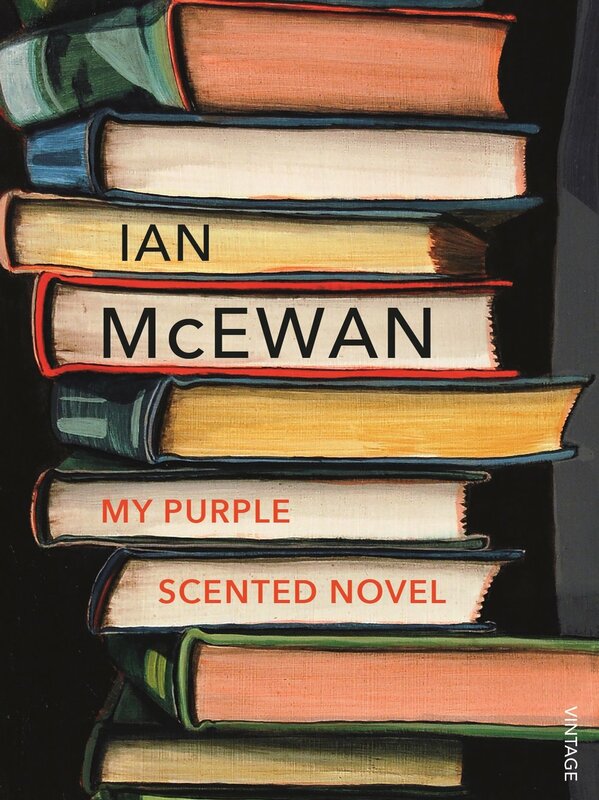 Published in celebration of the author’s 70th Birthday in June, My Purple Scented Novel is a tightly woven little story, a classic Ian McEwan. The story of two university friends turned writers whose lives follow very different trajectories with varying success only to cross paths in an unexpected and diabolic way. The pocket size 34 page book pulls you in from the very beginning with its smooth surface and uneasy undercurrent. Recognizably McEwan and reminiscent of the Roald Dahl’s sinister Tales of the Unexpected which some readers may remember from the 1980’s television productions. A mind bender of a little book to put in your pocket, read on the bus, the train or on a sun soaked beach.